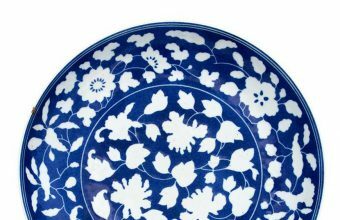 A plate discovered in a kitchen cupboard in the U.K has sold for more than $300,000 – after it turned out to be an important 300-year-old Chinese antique. 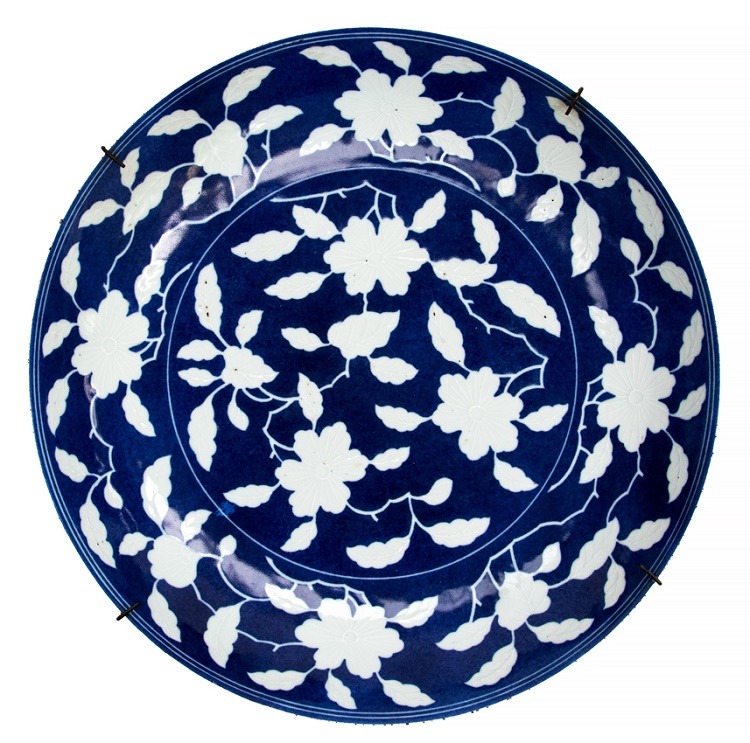 The blue plate, decorated with white flowering blossoms, carried the mark of the Emperor Yongzheng, and was made circa 1723-1735. 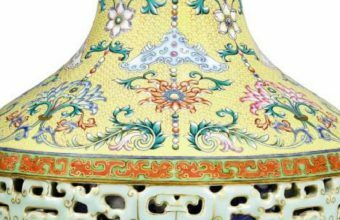 It sparked an intense bidding war between Chinese collectors when it came up for sale at Hansons Auctioneers in Derbyshire last week. Estimated at £40,000 – £60,000, the plate eventually sold for £230,000 ($306,250). “This has been astonishing – one of the most exciting auctions I have ever had the honour of being involved in,” said auctioneer Charles Hanson. “Having 19 phone bidders was a record for us and I suspect it may be a record for any auction house outside London. The plate had passed down through generations of the same family, and had recently been inherited by three siblings from their late grandmother. They had tucked it away in a kitchen cupboard, believing it to be relatively valuable – but they had no idea of its true importance. 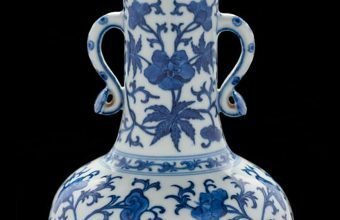 After it was consigned to auction with Hansons in Derbyshire, research showed that there were two known replicas of the plate hanging in the National Museum of China and the Guangdong Museum in China. Another highly similar plate is also part of the permanent collection at the Metropolitan Museum of Art in New York. The plate originally belonged to Alexander Robertson, a Scottish emigrant to America who became vice president of the Continental and Commercial Bank of Chicago in 1906. He passed away in 1922, having had no children, and his substantial estate – including the plate, which he acquired in 1911 – was shipped back to his relatives in Edinburgh. The family was shocked when it was valued at up to £60,000, but that paled in comparison with the final result. “We’re stunned, totally stunned, and ecstatic,” said the consignors, who wished to remain anonymous. “We knew it was valuable, possibly worth a couple of thousand pounds. It had a metal mount on it because granny had it hanging on the wall in her lounge where it took pride of place. Her lounge was like a Chinese palace. “We had no idea there was a replica plate in the National Museum of China. We just thought it was an ordinary plate given to our granny and passed down to us.